I'm going to spit some truth at you all real quick. The truth about Christmas is that Santa Claus is black. 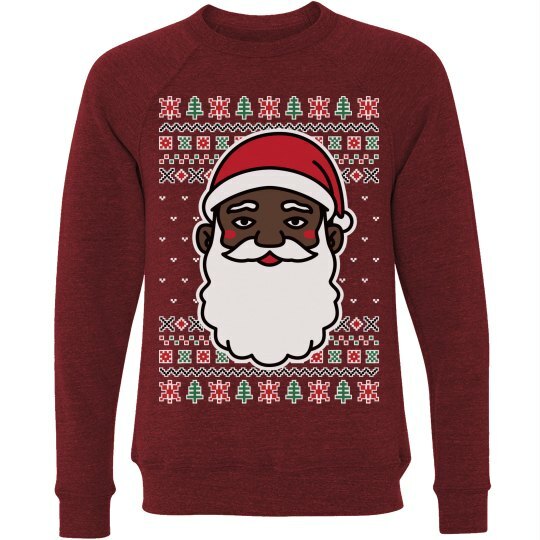 The black Santa Claus is just cooler than the white one. It's the truth.